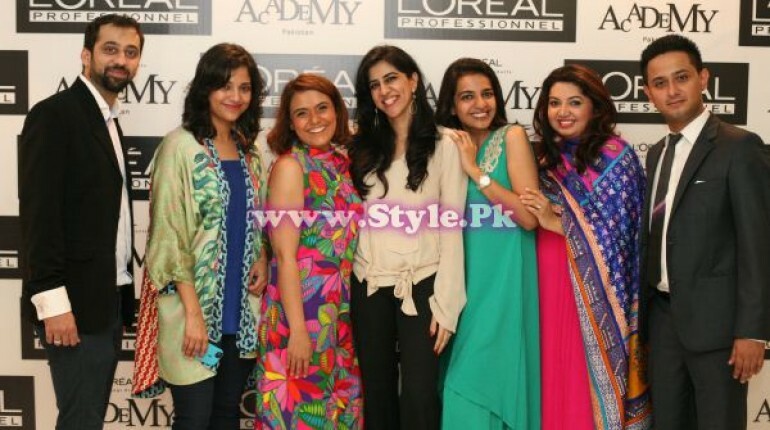 L’Oreal Professionnel, the Parisian house of hairdressing, launched its first Professional Products Academy in Pakistan at The Forum, Karachi on Monday, 26th August 2013. 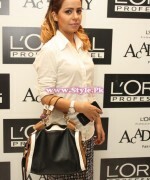 Through the initiation of the new Academy, L’Oreal Professionnel seeks to further its mission of professionalizing and developing the Pakistani hairdressing industry. 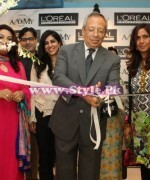 The launch of the first L’Oreal academy in Pakistan is significant as it will be a reference education center for hairdressing professionals and further L’Oreal Professionnel’s mission to guide and inspire the hairdressers in their development, sharing with them the different facets of the industry: technical, art and business management. 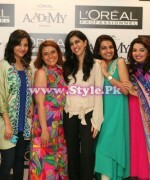 In this way, the Pakistan Academy has joined the broad network of L’Oreal academies around the world. The exclusive evening began with a red carpet meet and greet featuring salon professionals, journalists, media personalities and members from the Consulate General of France. This was followed by a ribbon cutting ceremony officiated by Mr. Christian Ramage, French Counsul General based in Karachi. The evening further featured an introduction to the Professional Products Academy by Musharaf Hai, Managing Director of L’Oreal Pakistan followed by a brief presentation by Sadia Shah, General Manager, L’Oreal Professional Products Division who addressed the august audience in attendance. This was followed by a short speech by Mr. Christian Ramage, French Counsul General who elaborated on L’Oreal’s 100 year old brand history and how the brand’s emphasis on education was a key contributor to its success worldwide. 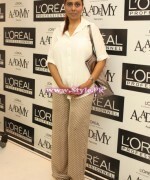 The evening concluded with special Academy Tours conducted for members of the press and guests by Ambreen Merchant, Education Manager, L’Oreal Professional Products Division. 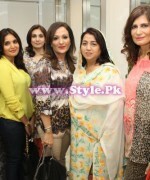 The evening was well-attended and featured beauty industry stalwarts and media personalities including: French Counsul General, Christian Ramage, Managing Director L’Oreal Pakistan Musharaf Hai; stylists/make-up artists Beenish Parvez, Aalia Tipu of Allenora, Hafsah of Depilex, Lubna of Rain Tree, Hina Farid of Blush, Asmat & Zaira of Blow Salon, Daulat Rehmatullah, Ruhana Iqbal, President of the Pakistan Hair and Beauty Association, Altaf, Sehar Farrukh, Hina Yousaf, Afreen, Amber, Ghazia, Monazza, Neelo, Saeeda Mandviwalla, and Ujala Zia of The Dressing Table; along with members of the esteemed media. 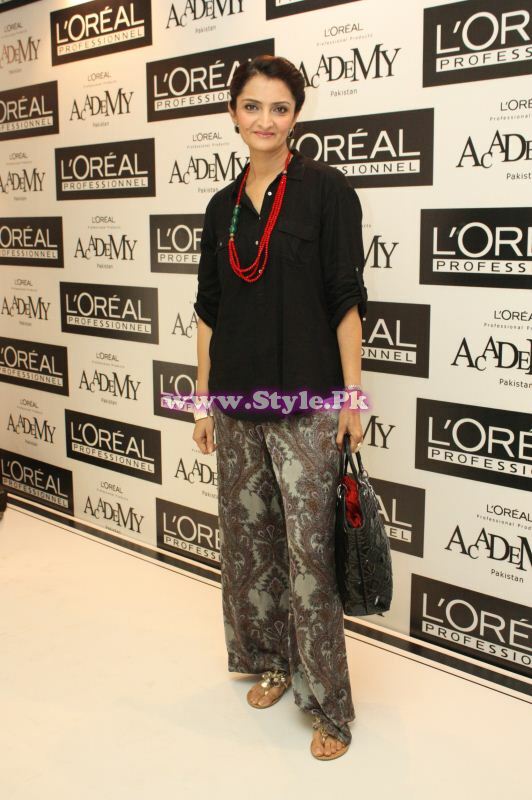 The event was managed by Anisa Rashid Khan and Amina Rashid Khan of RAKA with public relations handled by Lotus. A technically advanced educational facility, the L’Oreal Professionnel Academy has modern and functional installations instilled with a contemporary design, reflecting the dynamism, the high fashion image and the sophistication of the brand. 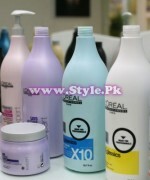 The Academy aims to develop hairdresser’s level of expertise as well as their salon business through education. This purpose built institution has been designed by leading architects at Tariq Qaiser Associates. Education remains one of the key pillars of L’Oreal Professionnel’s brand philosophy and the new Academy is testament to this commitment. The new facility can cater up to 40 hairdressers at a time and will offer customized training programs and workshops. Providing essential education, the courses taught at the academy will cover every aspect of the hairdressing business – technical, relational and managerial. 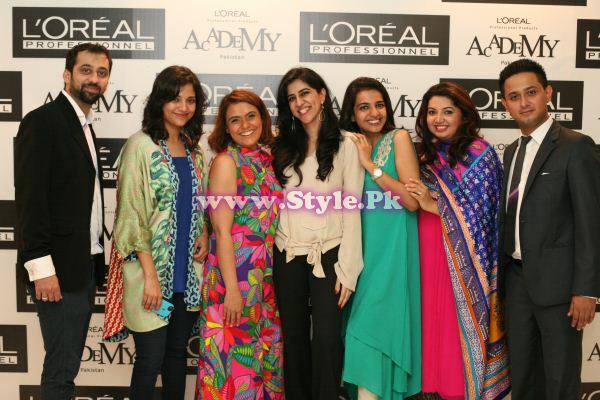 The first L’Oreal Professionnel Academy is another initiative of L’Oreal to spur the development of the hairdressing and salon industry in Pakistan. 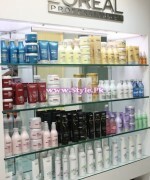 For more details, please visit https://www.facebook.com/LOrealProfessionnelPakistan. Someone cheat me and took money from me. 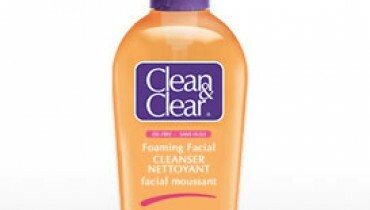 And told to me that I am supplier of the Loreal and Garnier products. 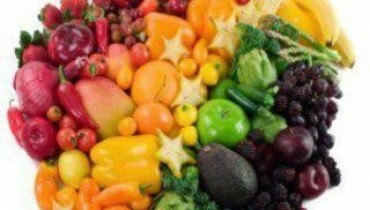 Shortly I will supply you all products. His name is Ali Shah. Cell Nos. 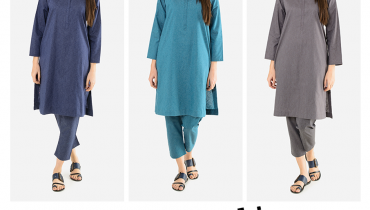 0303-3043031 and 0301-8216855. Can you help me in this connection. Thanks.